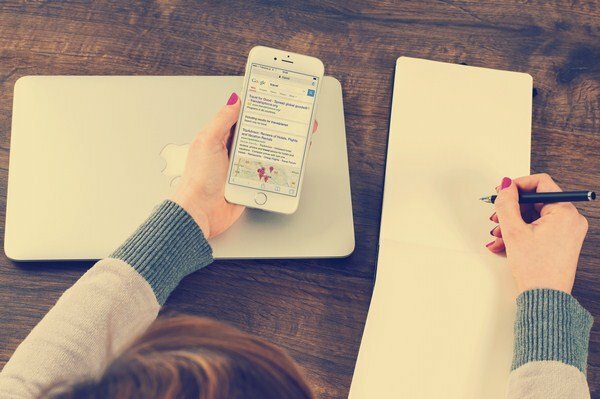 If you want prominent positions to be assured within the search engines and to be found by your potential customers in an instance, then search engine advertising (SEA) is the answer. BRIDGE Digital Marketing has the right knowledge and tools in-house to achieve your goals! Together we will determine the keywords that are often used as search terms by your target audience. The ad will only be shown when a web surfer entered one of these keywords in the search engine. You will only pay when the web surfer actually clicks on the ad and visits your website. 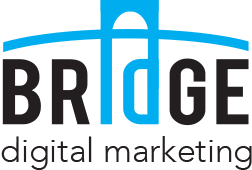 BRIDGE Digital Marketing makes all the results measurable. According to these results, the campaign will be optimized to get the maximum profitability. BRIDGE Digital Marketing makes sure you will receive a monthly detailed evaluation report. This report will be made by your own SEA specialist. 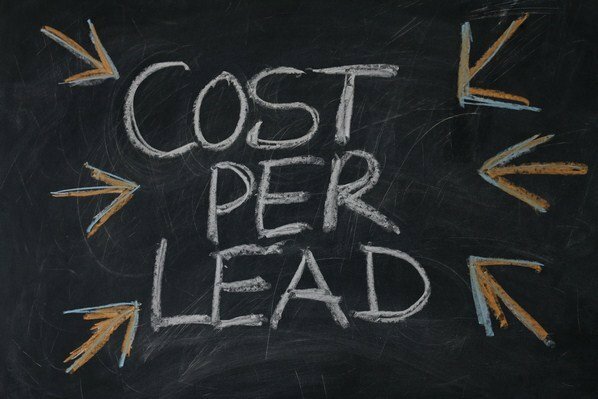 For example: How many visitors have visited your site, what are the cost per lead and the ROI of every keyword. The SEA specialist of BRIDGE will constantly think about new and innovative ways to implement new market opportunities. In the end this will benefit your company in a mayor way. Do you need a successful search engine advertising (SEA) strategy?